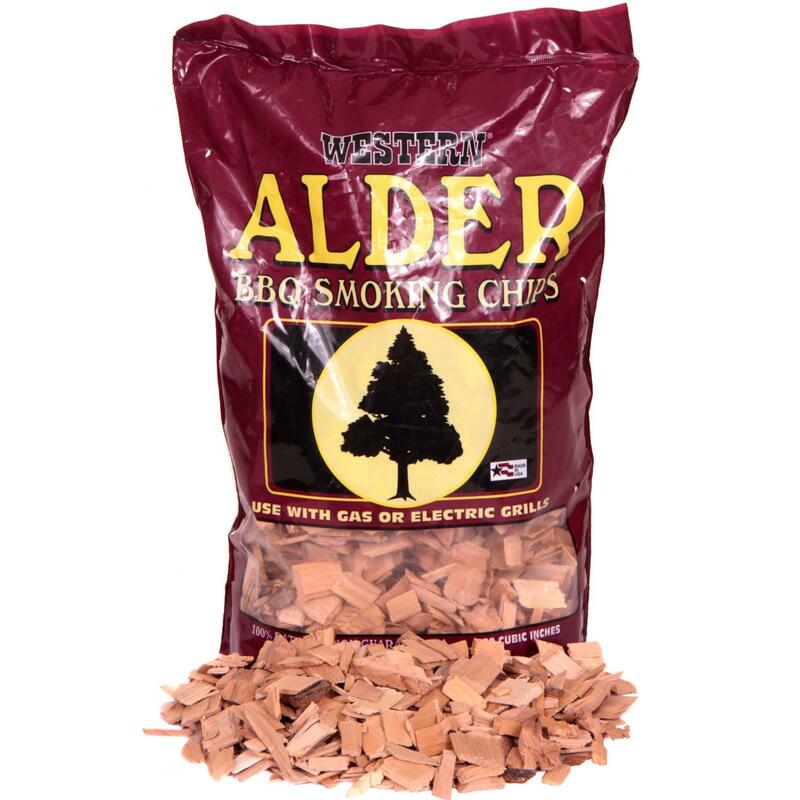 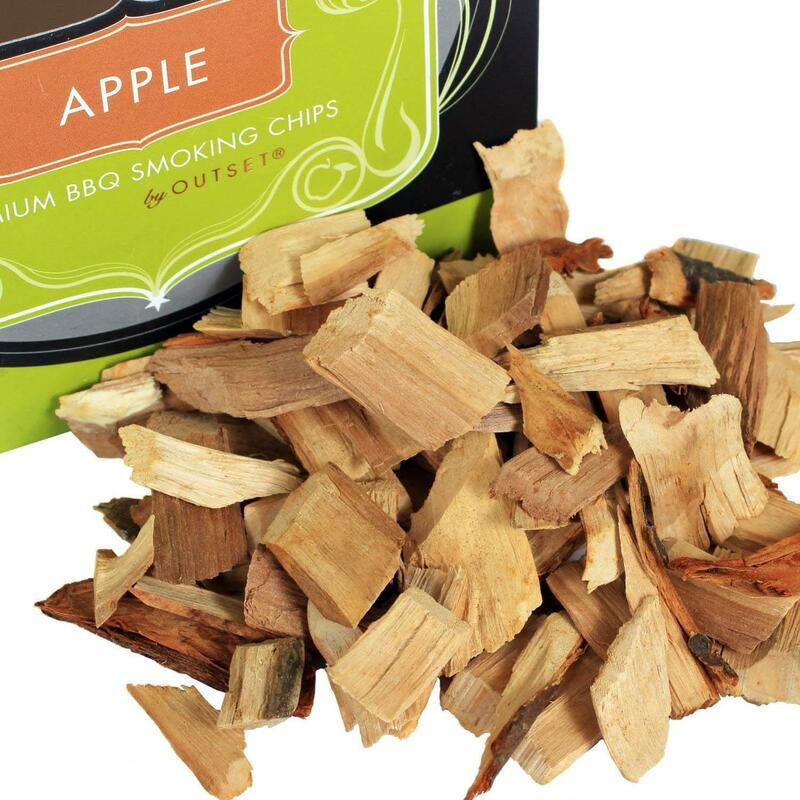 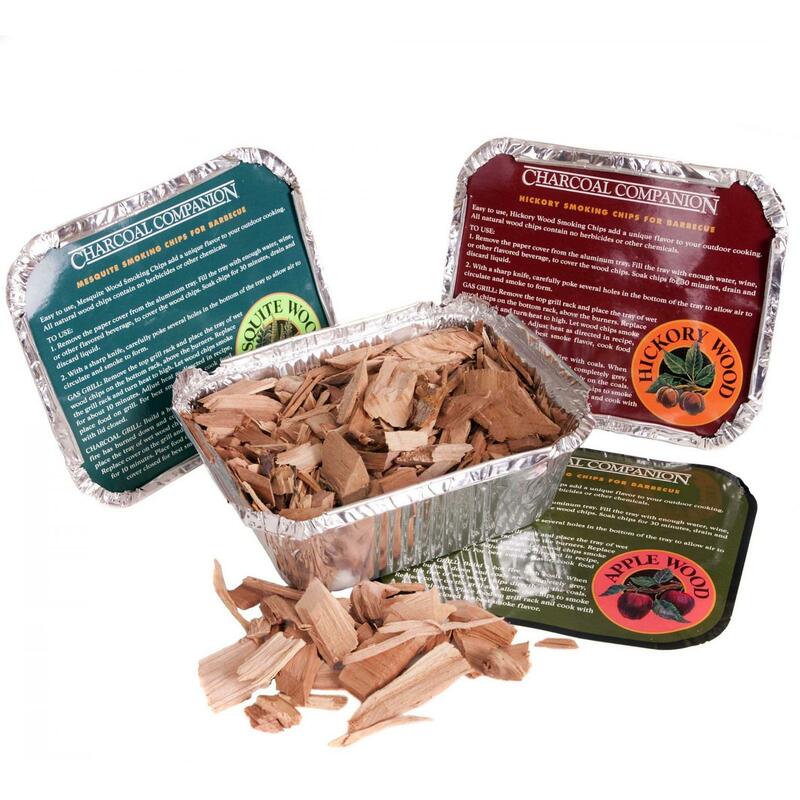 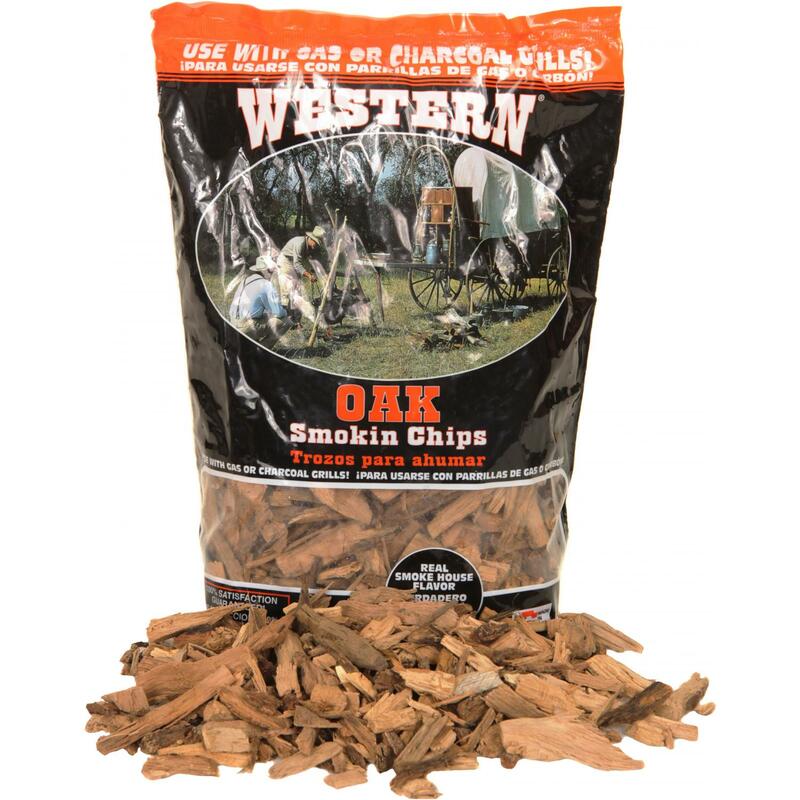 Product Description: Port Soaked Smoking Wood Chips - 88.5 Cu. 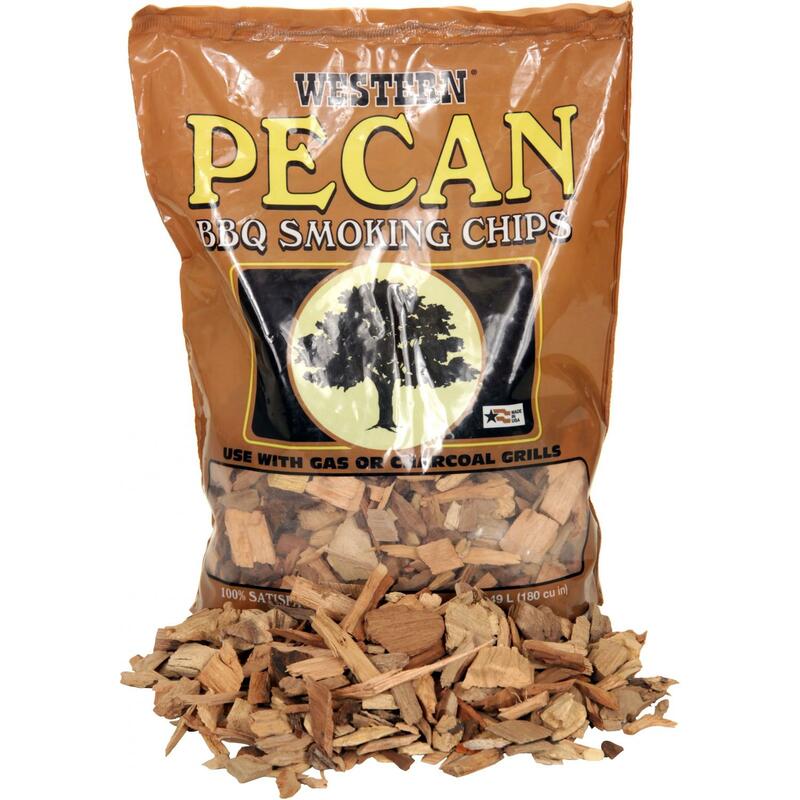 In.. 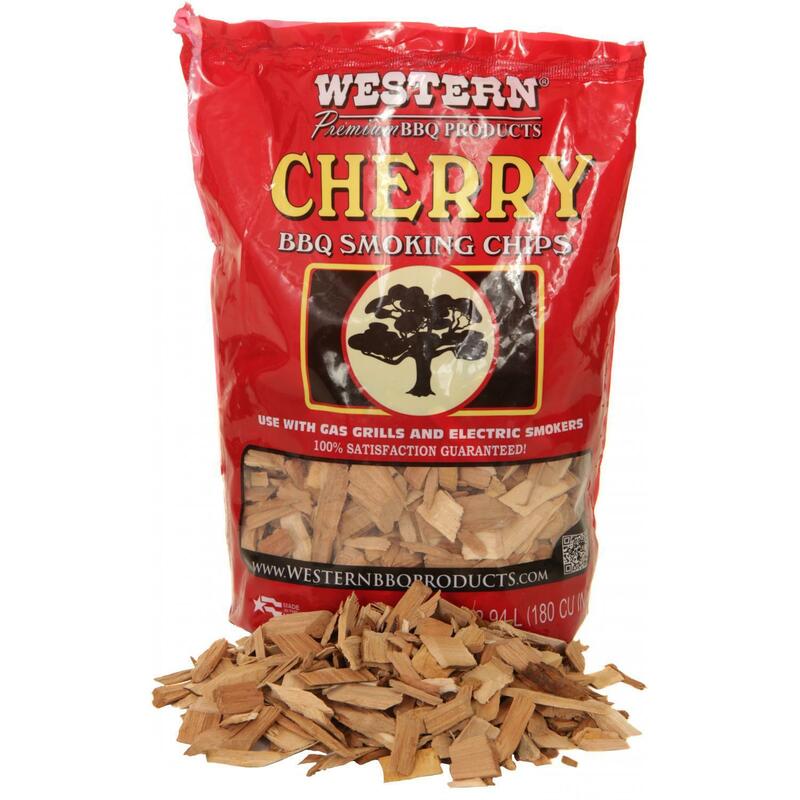 These wood chips are made from port-soaked barrels of French, American and European oak. 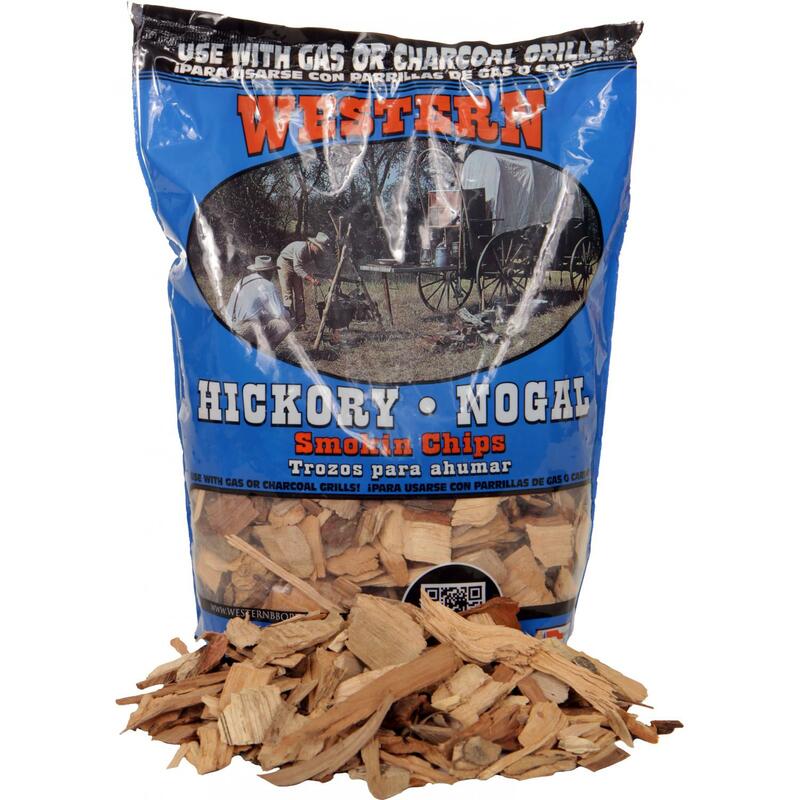 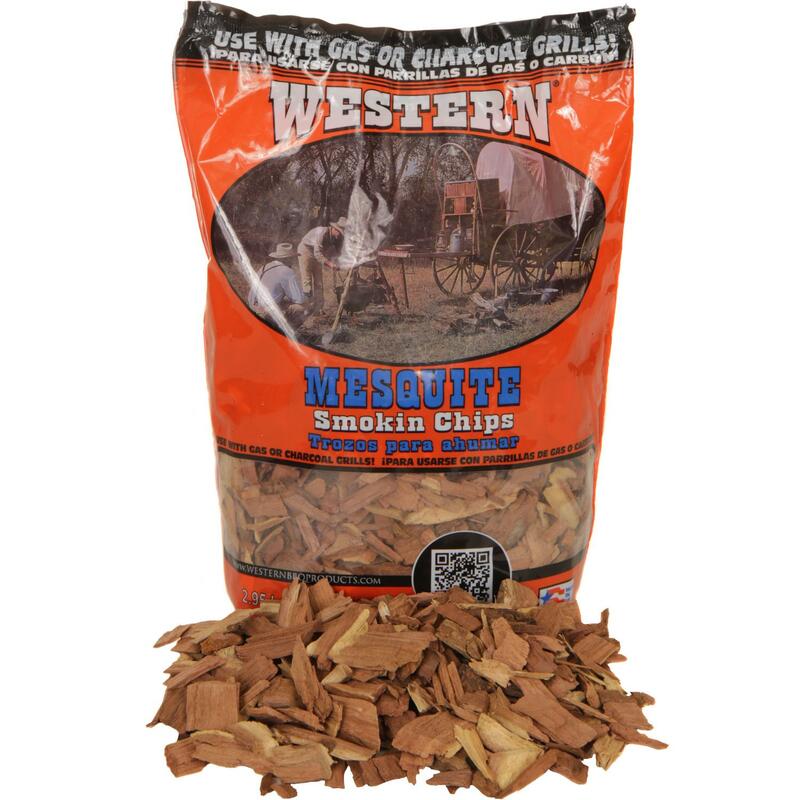 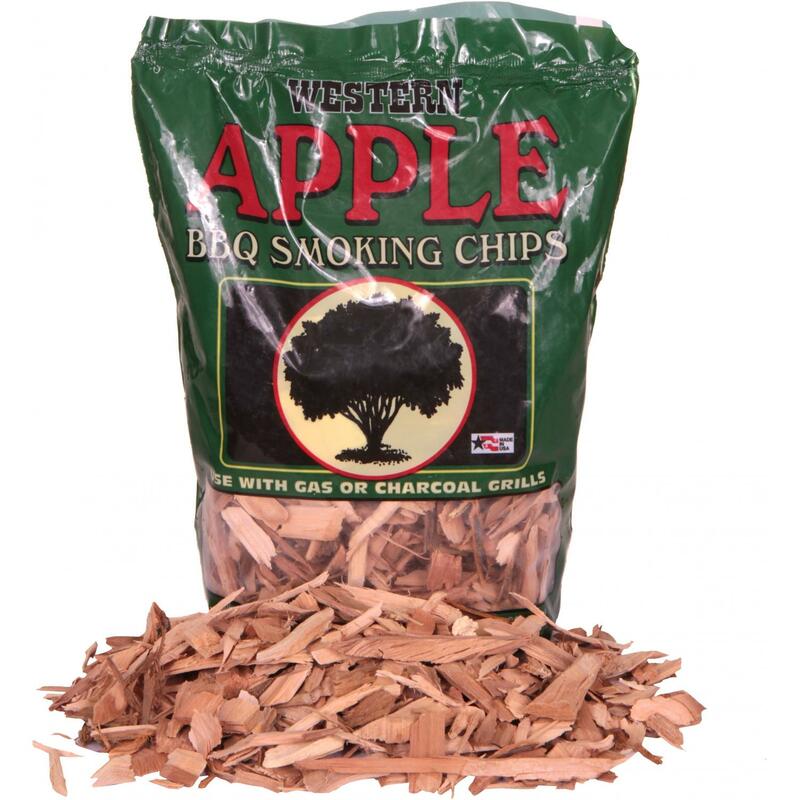 They provide an intense, rich flavor perfect for smoking foods on your charcoal or gas grill.